U.S. Rep. Sean Patrick Maloney's press conference in Middletown. MIDDLETOWN—U.S. 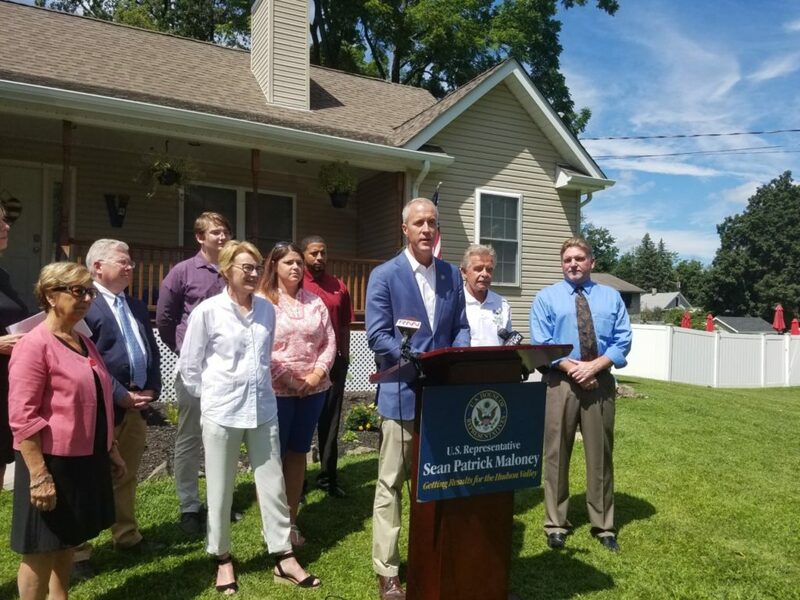 Rep. Sean Patrick Maloney (D-NY-18) held a press conference at the home of recent first-time homebuyers Taylor and Justin Van Dyke on Aug. 23rd to announce he intends to re-introduce bipartisan legislation to assist first-time homebuyers save for their down payment and pay for closing costs on their initial home purchase. Rep. Maloney ‘s bill would raise the current $10,000 threshold a homebuyer could withdraw from their IRA account to $25,000 without incurring a tax penalty and would help prospective first-time homebuyers throughout the Hudson Valley. In 1997, Congress passed legislation allowing first time homebuyers to withdraw up to $10,000 from their IRA without incurring a penalty. 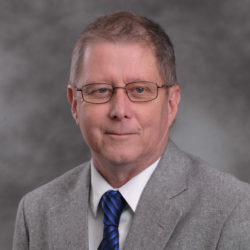 Under current law, individuals who withdraw more than $10,000 from their IRA before age 59.5 incur a 10% tax in addition to having the withdrawal subject to income taxes. Rep. Maloney’s “First Time Homeowner Savings Plan Act” would increase the limit to $25,000 and index it to account for inflation. A host of state and local politicians were on hand for the press conference as well as representatives of the Hudson Gateway Association of Realtors, including HGAR Chief Executive Officer Richard Haggerty, COO Ann Garti and National Association of Realtors Federal Political Coordinator Katheryn DeClerck. DeClerck noted that a typical Orange County homebuyer would need to save at least $13,000 for their down payment and closing costs on purchasing a median-priced home. Rep. Maloney related that homebuyers in more expensive areas of the Hudson Valley require significantly more funds to cover closing costs, which makes his legislation even more necessary for those first-time buyers. High rents and high housing costs are making it increasingly difficult for first-time homebuyers to save money and invest in a home. First-time homebuyers make up only 32% of all buyers, which is the lowest rate since 1987. Additionally, the number of renters dedicating at least half of their income toward housing hit a record high of 11 million people in 2014, according to the Joint Center for Housing Studies of Harvard University.